5 Places to Grab a Cocktail in Minot - Word on the street with Visit Minot!Word on the street with Visit Minot! Whether you’re looking for for a romantic evening for two or a night out with friends, Minot has the perfect spot for you. 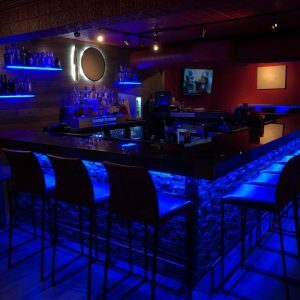 The nightlife in Minot is getting bigger and bigger every year, new bars, new restaurants, and new cocktails! Here are 5 Places to Grab a Cocktail in Minot. The Dakota Lounge is known for their Fishbowl drinks. 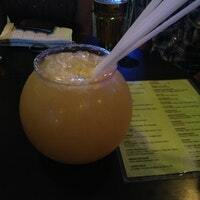 The name comes from what it is served in, a fishbowl. The drink is meant to be shared with a group of friends. The drink comes in 32 flavors! The Dakota Lounge has a large space to play pool, darts, blackjack, pig wheel, or just hang out with your friends. The Tap Room is a unique bar in Downtown Minot. It is located underground with a Prohibition Era Speakeasy atmosphere, because of Minot’s lively 1920s history. 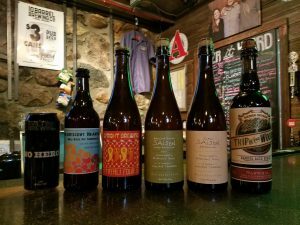 The Tap Room has a cellar of vintage and hard to find beers. Their crowd favorites are their Bloody Mary’s and Moscow Mules. 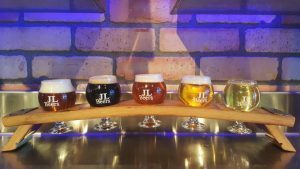 JL Beers serves lunch, dinner, and drinks! They have a huge variety of drinks on tap, in bottles and cans. They have beers from every category you could think of, dark, wheat, hoppy, sour, and more. If you can’t decide, local customers choose a flight of beer. You can choose what kind of beer you want and you get to sample 5 different kinds. 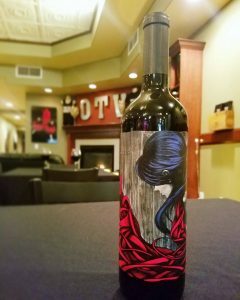 If you’re a wine lover, Off The Vine is a place you need to go. They have over 100 selections of wine from all over the world. They also have a great selection of craft beers and appetizers. The atmosphere at Off The Vine is relaxing and comfortable, the perfect place for a date night or a girls night out. 10 North Main is a high-end restaurant in Minot with a large selection of drinks. Their bar called the Silhouette Room is filled with endless possibilities for anyone’s favorite drinks. Their Lime Drop Martini is a favorite. It is a vodka martini with lime juice. 10 North Main’s cocktail menu features different drinks every month.